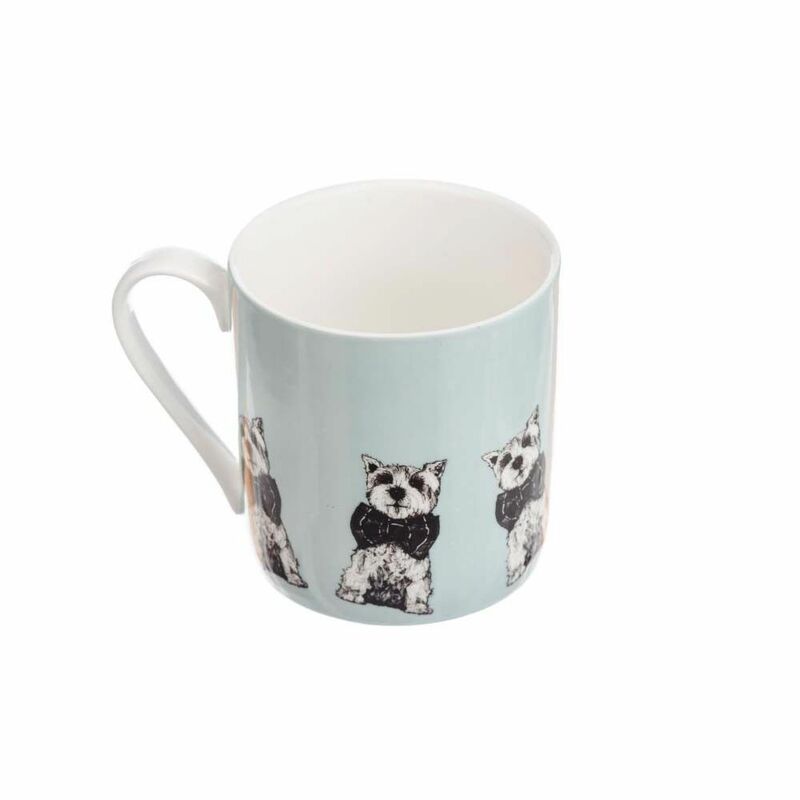 This Ceramic mug by Gillian Kyle is a lovely gift or souvenir from Scotland. 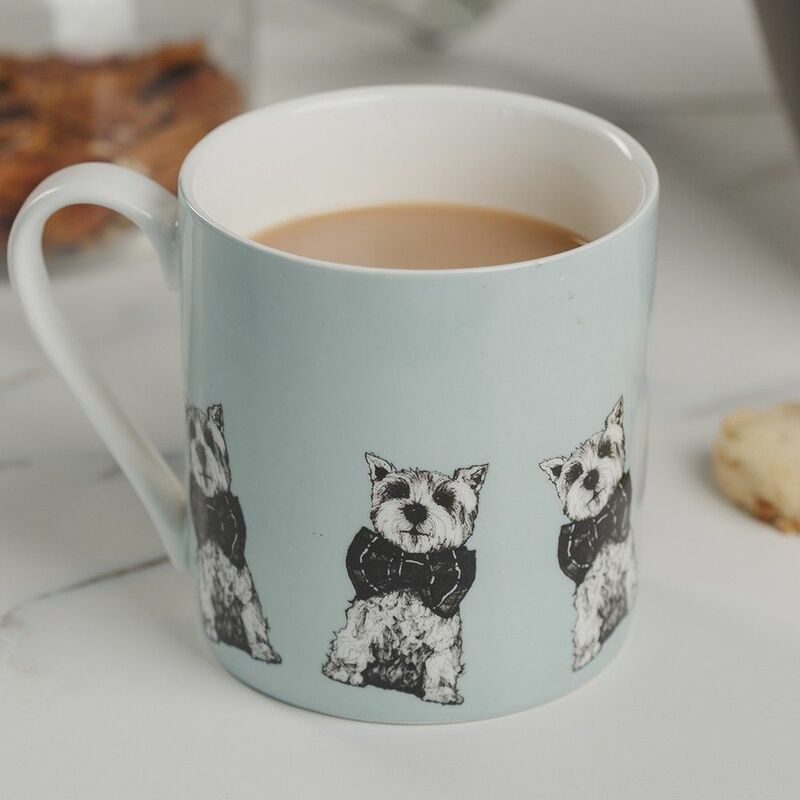 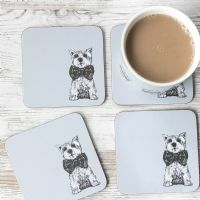 It has an image of a Archie the Westie. Great for dog lovers!